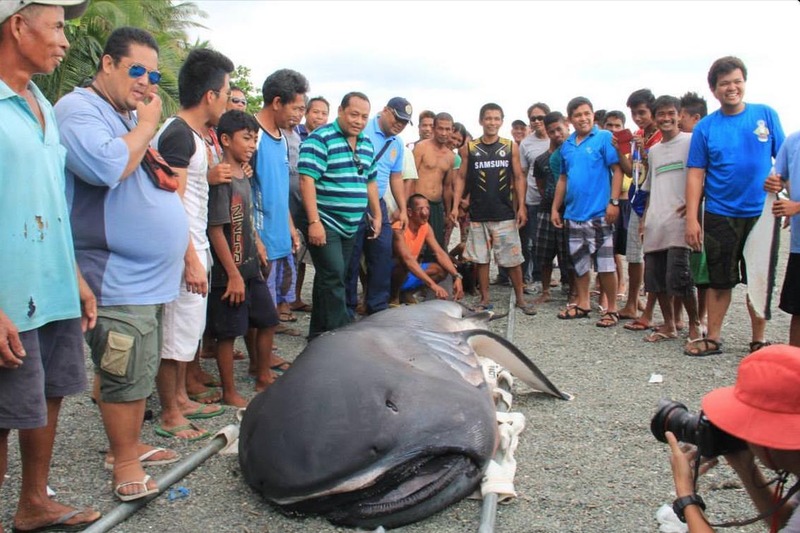 What Is This Rare Creature That Washed Ashore In The Philippines? This rare creature left fishermen in shock when they came across it on the shores of the Philippines. 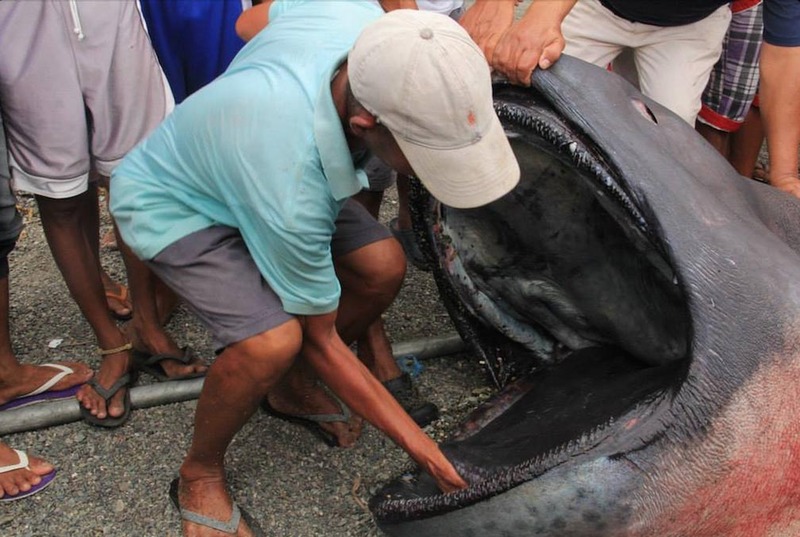 A Megamouth shark recently washed ashore in the Philippines, giving scientists a rare up close look of this bizarre creature. 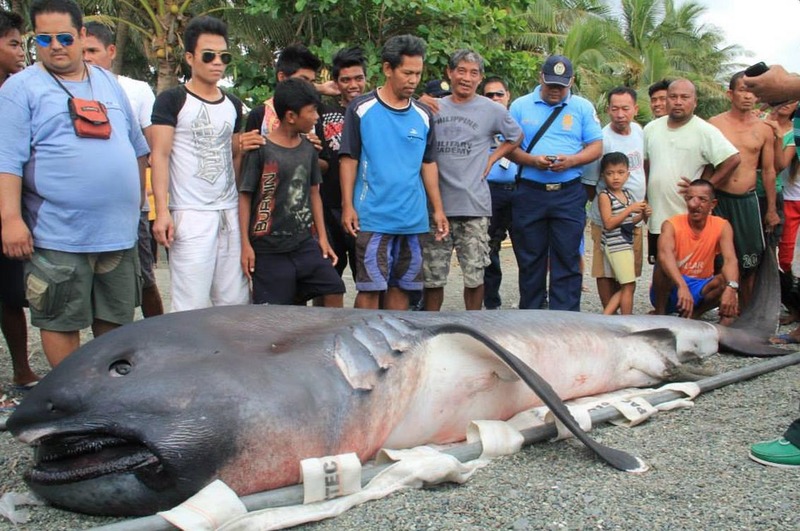 CBS News reported that fishermen discover the lifeless body of the 15 foot male shark on a beach between the Albay and Masbate providences on January 28. Check out the photos below of this amazing creature! What This Guy Does For This Single Homeless Father Is Just Amazing!